The plant probably originated somewhere in Brazil, Peru or the low lying lands of Bolivia and were growing as far North as Mexico, by the time the Spanish began their explorations of the New World. Those explorers took the peanuts back to Spain and Portugal during the 1500s to plant in slave trading outposts in West Africa and Asia. Some varieties of the plant were also growing in the Caribbean about 500 years ago. 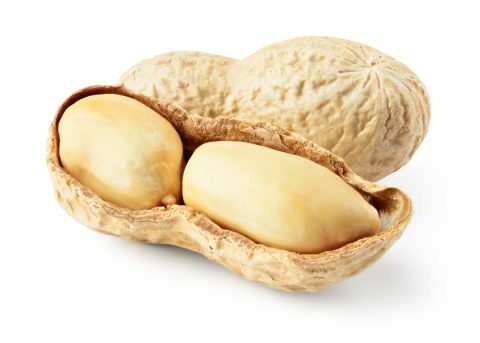 Today China and India are world leaders in peanuts in terms of quantity and Georgia in the US, as well as Argentina are large producers.